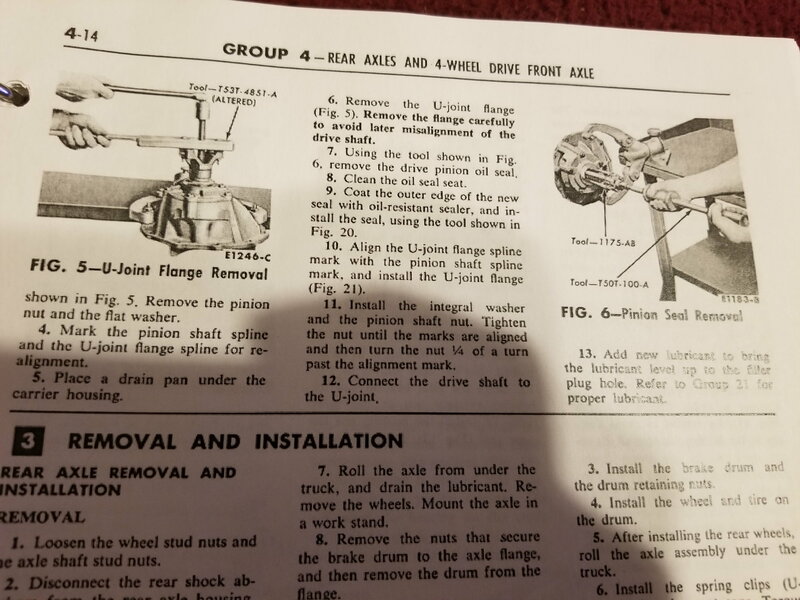 Here's a couple of pictures of the tool they show in the manual for holding the flange. So If I am understanding you right, it sounds like my best bet would be to do this fix with everything on the truck still? As in, remove the pinion nut, sleeve, and flange, which would then give me access to the seal and reinstall everything? 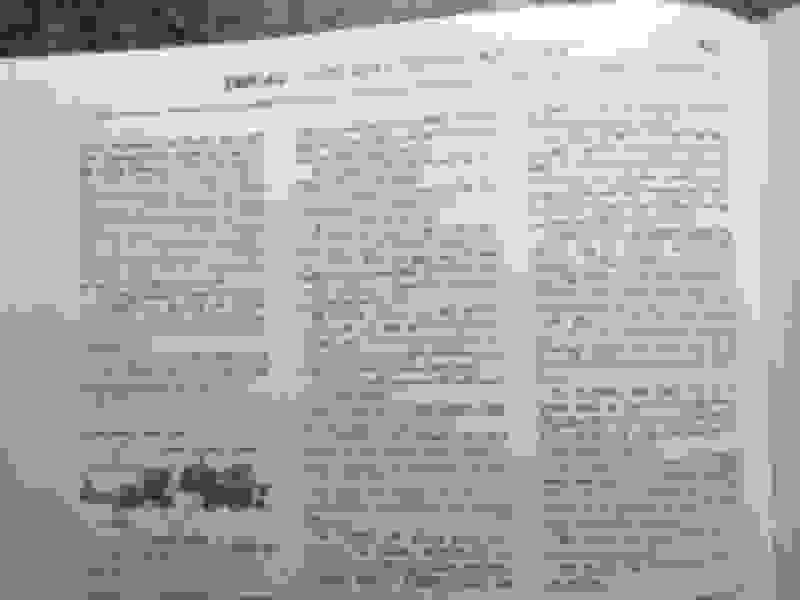 As for whether there are any other issues, I am unsure. I got this 100K mile truck after it sat in a garage for 30 years, and have just been going through and replacing everything that is either necessary or cheap and easy to replace - I havent made it to the point of starting it and driving it yet, even though there should be no reason for it to crank now. While removing the rear axles when servicing the rear brakes, I noticed a drip of oil under the diff after rotating the axles to set them back in place, which is what led me to the part of deciding to replace the seal. If the oil was coming out with how little I rotated it, I could only imagine how bad it would have been driving down the road. Well, I was suggesting doing it with the pumpkin still in the axle, but with the additional info disclosed regarding how long the truck has been sitting, I would pull the pumpkin so the likely 50+ year old oil can be drained (neither of my 66s have a rear axle drain plug so pulling pumpkin is only way to change oil - I assume your truck is the same). The rear axle has a breather vent on the LH side (hose attached to brake line junction) - make sure that is not blocked up - mud dauber filled end of breather hose on one of my trucks when it sat for awhile. The rear axle takes 4.5 pints of 85W-90 gear oil. You will have to pull the axles again to get pumpkin out; did you replace the axle seals, wheel bearings, and the gaskets on either side of the brake backing plate when you pulled axles before? Yea no drain plug, I tried siphoning out the fill hole with no luck, didnt have a transfer pump handy. It definitely was some dirty looking. 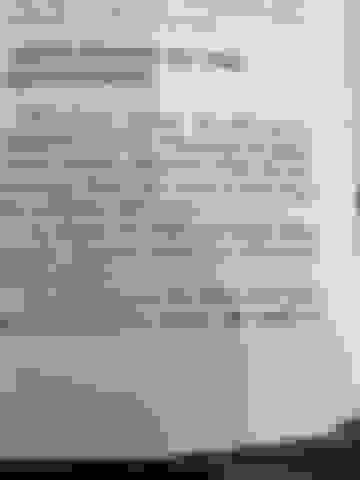 I've got a gallon of Lucas 80W 90 that I had already picked up, I assume that's good to go too? I did replace the gaskets. They seemed crappily made and not sure how good they truly will work. Are they all made that way and dont fit too great around the studs? Consider this approach: Secure the truck at the frame via jack stands. Remove the rear brakes. Pull the axles, changing the axle seals, inspect the axle bearings. Drop out the carrier, clean out the rearend housing of 50+ year old gear lube and the 10-bolt mounting surface, check breather tube to be clear. Install new axle gaskets and carrier gaskets with a smear of RTV. Replace the carrier and axles. Use new copper crush washers at the 10-bolt attachment (they also serve to prevent leaks at the studs). Count the number of exposed threads at the pinion nut, mark the yoke-to-pinion stub so as to replace it where it was (I like to lightly tap them each with a chisel) remove the pinion yoke nut while securing the yoke with a pipe wrench and cheater bar extension. After so many years, you will likely need to use a two-jaw gear puller to remove the yoke from the splined pinion. 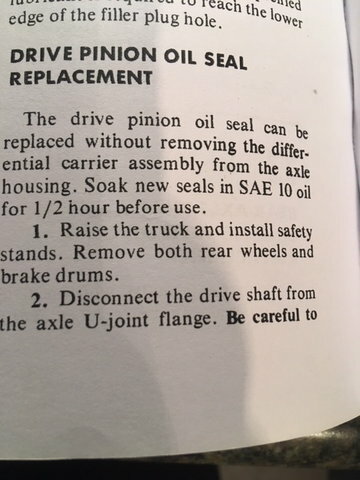 Once the yoke is off, remove the pinion seal -- degrease the seal seat. smear some grease around on the seals inner rubber, install the new pinion seal with a dab of RTV sealer smeared at the lip. Enure the seal seats evenly back into the carrier housing - try using a similarly-sized socket or short section of pipe (maybe 3" diameter?). Once the seal is seated, smear a bit of gease on the outside of the yoke that will pass through the seal. Install the yoke while lining up the two chisel marks, install the pinion nut until tight (~50ft#, not trying to add any crush to the spacer) - while turning the yoke now & then - to ensure even snuggin ( realize that the pinion has angle cut gear at the other end). Fill the carrier with the 80W-90 lube you have. Install brakes and driveshaft. Install tires. Insuring truck is secure and rear tires have 3" of clearance from ground, start engine. While idling engine, place transmission in forward then reverse gears, allowing rear drivetrain to rotate without weight on it and allowing lube to move throughout the rearend gears - less than a minute each way. Shut off engine. Lower truck to ground. Drive a mile or two. If necessary, jack up rear only enough to access the rearend fill plug, trying to keep the truck as level as possible. After 15 minutes, remove plug and re-check rear lube level. Add as necessary. Make appropriate notes in your truck's maintenance journal. Done. Thanks for the extremely detailed explanation, I do appreciate it and it will certainly come in handy. I ended up ordering a nut to replace when I put it back together. I noticed you said 50 ft-lbs, but others said 200 ft-lbs, which is proper? Do I need to remove the 5 bolts and "housing" around the pinion or do I leave that in place when removing the seal? 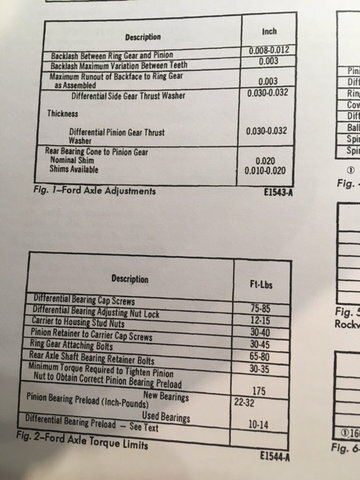 Per the shop manual --- minimum torque of pinion nut to obtain proper pinion bearing preload is 175 foot pounds; the final torque of the pinion nut past 175 is determined by the rotating torque in inch pounds. So torque to 175, check rotating torque and if needed step up nut torque a bit more, repeat as necessary. Per the shop manual --- the rotating torque spec for new bearings is 22-32 inch pounds; rotating torque for used bearings is 10-14 inch pounds; when you land in the appropriate range the pinion nut is at final torque. I have sourced those gaskets on either side of the backing plate three times over the years from three sources; all gaskets were pretty thin, but so were the old ones I scraped off. The last ones I got from Dennis Carpenter were the most precise fit, but still pretty thin gaskets and no better material than the other sources. Barnietrk gave a detailed explanation and sure his instructions will work for you; although I think you should use the torque specs from the shop manual. Thanks for the thumbs up regarding my suggested approach, Gavin. Regarding my obvious disregard for the use of the torque specs was intentional. My reasoning is because I wouldn't be changing out the crush sleeve. So it has already been seated where it is. So counting the pinion threads, retightening it to near there and then to 50ft#s pinion nut torque is simply to re-seat the nut to is where it was. Think of retightening the pinion nut as you would the nut at front wheel spindle bearings - you only want to pull the bearing back tight, but not overly tight. Since you have no reason to disturb the carrier gear set mesh or bearings, why do it. But it is wise to pull the carrier to allow a good cleaning inside to rid the long overdue rearend gear lube change. The axle seals and the pinion seals would all be questionable..simply due to their age. So because they are not difficult to change nor are they expensive, changing them is suggested at this point in time. Once you start driving it, a leaky axle seal could quickly leak enough rear lube to contaminate the brake shoes to where they'd need to be replaced - before you even knew it was happening. No, you don't need to remove the 5-bolts retaining the pinion flange. The seal mounts onto the pinion flange. Regarding the companion flange located between the seal and the yoke (ND pointed it out in #8 post) I believe it's function is only to protect the pinion seal from major debris getting to the seal. Sounds good, thanks everyone for all the input. 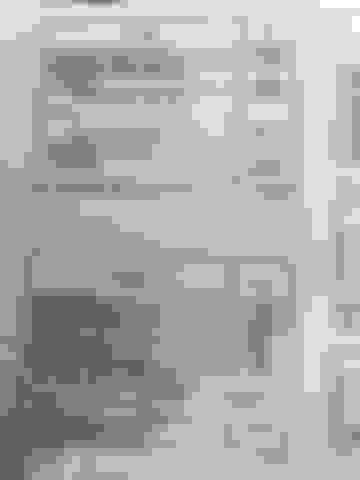 I'll hopefully get back to messing with this in the next couple days and will post back with results. 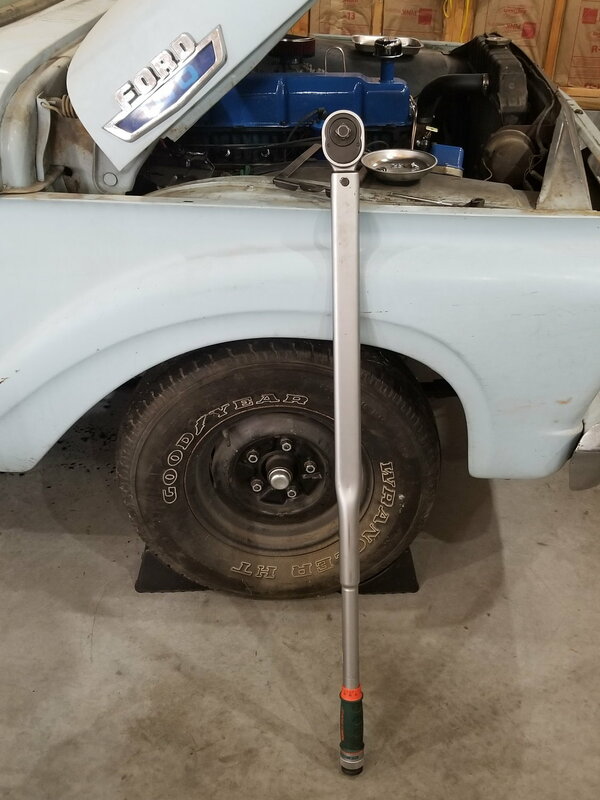 I had to place an order for another vehicle on rockauto last night, so I went ahead and picked up a new 9" Ford 35 Spline Pinion nut - hopefully this was the correct nut and I've got a new one to replace the old one with. That is hilarious; you could flip the truck over with that thing; hopefully its minimum torque range is low enough. I have not seen a torque wrench that long since I worked at a Caterpillar dealership. Shes a hoss for sure. It goes in 5 lb increments as low as 100 ft lbs (or was that ft-tons?? haha) so should be good there. We've got a 250 ton press at the job that they had to buy this for to replace one part on it at one point. I completely overlooked your response about the gaskets earlier. I'm glad you pointed it out cause it led me to rereading your post about checking rotating torque. How do I go about doing that? This is my first bit of work on a rear diff ever. If I remember correctly from an earlier post you said you had the Ford shop manual for the truck. It outlines the procedure for setting rotating torque. 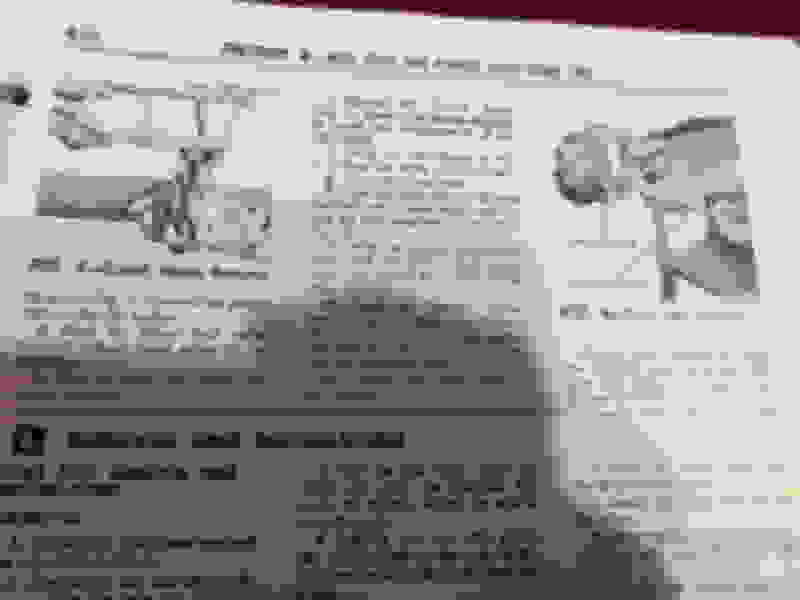 I believe your truck is a 65; I have the 66 shop manual so I can send you pictures of the procedure if u do not have a shop manual - I cannot image the 65 and 66 procedure for the rear axle would be any different. 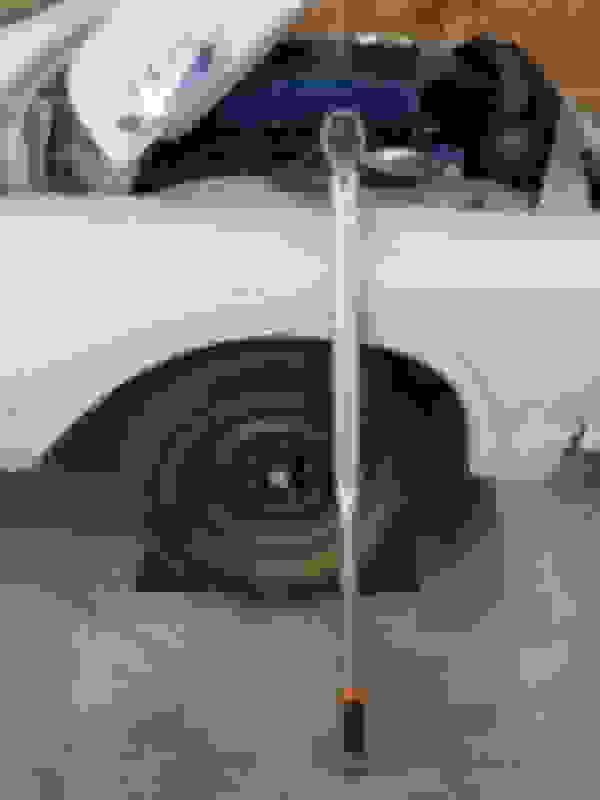 Rotating torque must be measured using a beam or dial style inch pound torque wrench; you cannot do it with a click type like the one you posted a photo of, besides it is WAY TOO big to measure inch pounds. Here are a few links to show you what they look like; you should be a be to acquire one form a local auto parts place that offers tool loan. The reason you need these types is torque is read as you are spinning the pinion by the nut - not the torque to start spinning, but the torque to maintain spin after spinning has begun. NOT telling u to buy one - should be able to get as loaner tool. Make sure the torque wrench has within its range the target rotating torque (posted earlier) and that you have adapters to fit the drive side of your socket. Inch pound torque wrenches that will have the correct range will be either 1/4 inch or 3/8 inch drive. I suspect the socket you have (27 mm if I remember correctly) is most likely 1/2 inch drive. Additionally, that monster torque wrench you posted pic of is likely 3/4 inch drive so you may need a step down adapter for that to fit the socket. Hope that helps. 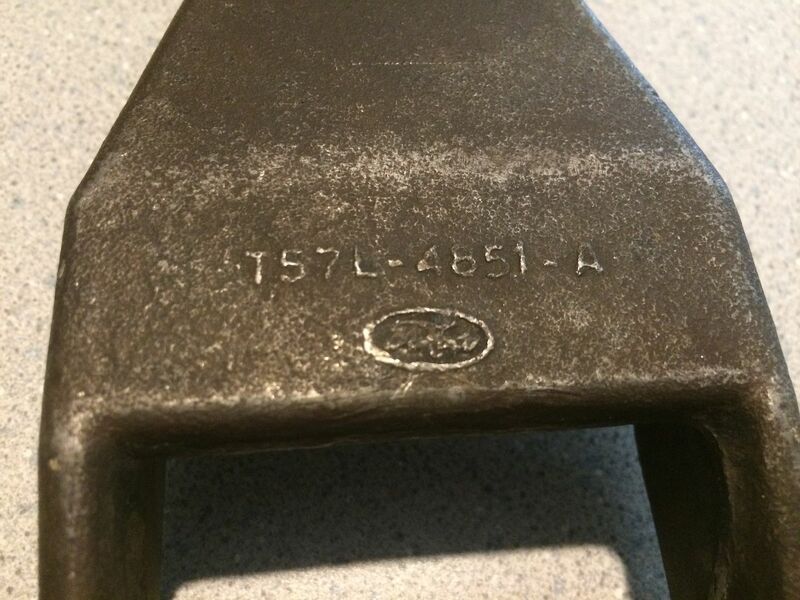 You got to ignore the special tools - you are not a Ford dealer from 50 years ago - you just have to look at the special tools and figure out what you can get your hands on that will accomplish the task. As far as pulling the yoke off, a standard harmonic balancer/steering wheel puller will work fine, just need to have a couple of bolts of proper size. The yoke should slide on far enough onto pinion splines to allow nut to pull on. 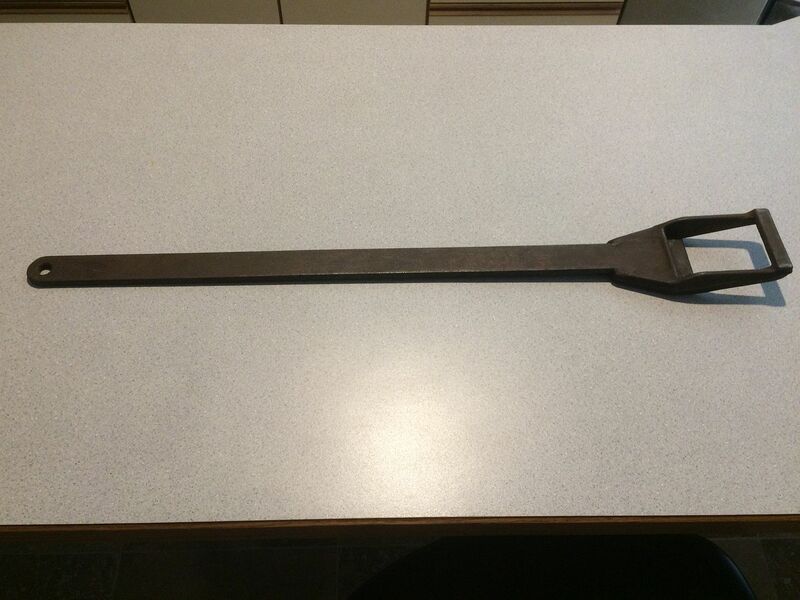 Holding the yoke can be a big pipe wrench or really big set of channel lock pliers. Any reason to not use a slide hammer to pull the yolk off once I remove the nut? My last question I have for now is, how important is it to count the threads and marking the pinion if I am planning on replacing both the nut and crush sleeve (I assume a rough count may not be a bad idea to ensure that the yolk fully reseated)? The plan is to go at this in the afternoon when I get home from work - have a short day today.